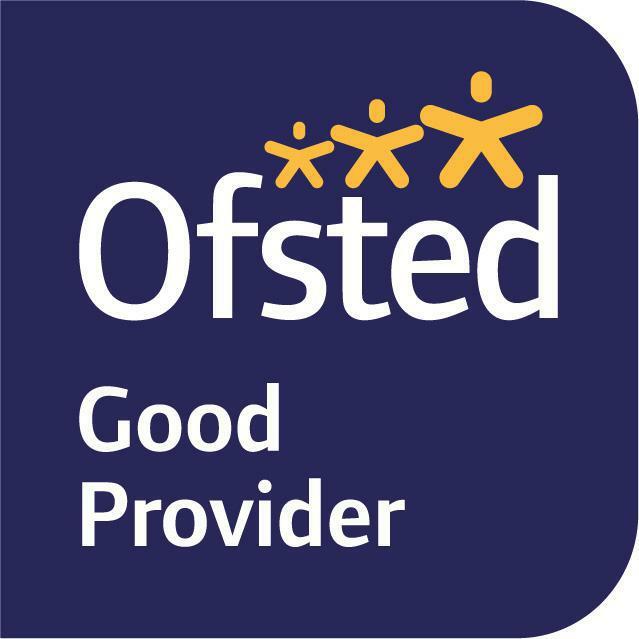 We were inspected by Ofsted in May 2015. Pupils feel safe because of the warmth and effective care provided by the staff. The curriculum is rich. Visits are used well to enrich pupils' experience and enhance their skills. Pupils' spiritual, moral, social and cultural development is promoted very succesfully across the curriculum, As a result, pupils work happily together and show respect and consideration for others. Teachers and teaching assistants work well together and classrooms are vibrant, harmonious places. The marking of pupils' work is of a high standard. Early years provision is good so children enjoy school, make good progress and achieve well. The headteacher provides very strong leadership. Governors share the united determination that the school will continue to improve.